As a freshman, I chose to participate in the Service-Learning program as a way to make friends and to establish a community. Throughout the year, I formed a bond with my service partners, classmates and professor; yet, what I didn’t anticipate was building such a close community at my service site. Each week I traveled to Lutheran Settlement House in Kensington (a neighborhood in Northeast Philadelphia) to teach literacy skills to adult learners. Working with the same learners week after week for two semesters was a powerful experience, and I began to look forward to seeing them every week. The more we talked and shared about our lives and experiences, the more I learned about the clients’ favorite sports teams, subjects, movies and hobbies. Learning to read in English is difficult, but I found things were more fun and easier to understand when our classes were relevant to my learners’ lives. More importantly, with each lesson, my learners slowly began to reveal their stories to me. It was a very gradual and gentle process – an experience of common ground, a shared laugh, a frustrated revelation. I came to realize throughout my year of service that each small moment was a blessing. In making a commitment to my service site and showing that I truly cared, I earned my learners’ trust and the right to learn about their lives. In exchange, I was invited to do the same, and these friendships were my first experience of solidarity and right relationships in the real world. Service, I learned, is not my giving something to another, but rather simply being together and learning from one another. Since arriving at this definition, I have found that every moment of my life can be in service – to family, friends, classmates or strangers. Every day, I strive to act with intention and create a space for those around me to feel comfortable sharing themselves. My freshman year in Service-Learning changed my perspective and my approach to life, and each Service-Learning class I have taken since has continued to challenge me to grow, lead and serve in my daily life. 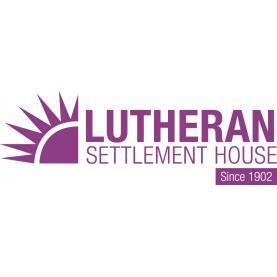 Though I left Lutheran Settlement House nearly three years ago, I think about my time there often. In stepping outside of my comfort zone, I was able to put faces to issues and topics that, for many, remain abstract. Each time I read about educational inequality and illiteracy in the United States, I think of my learners and class discussions. Any time someone makes fun of a person for not communicating effectively, I stand up for them, recognizing the challenges they must face in learning English. And every Saturday and Monday afternoon, as I stand up to teach a beginner ESL course (as I have for the past two and a half years), I do it with a smile – remembering the learners, organization and program that brought me where I am today. Katie Smith is a graduate of the Class of 2015 at Saint Joseph’s University. She studied Spanish, Linguistics and Latin American Studies. 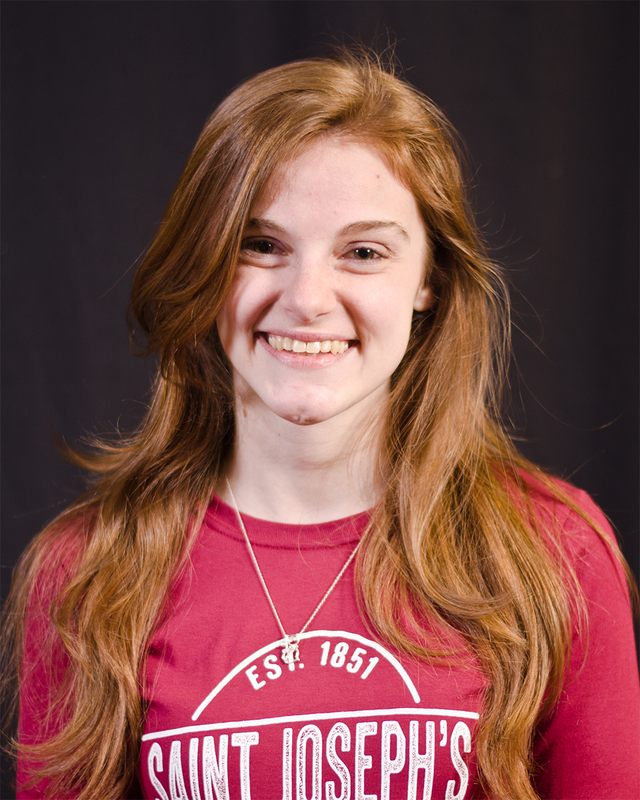 Katie served at Lutheran Settlement House in 2011-2012 and worked as a Service Scholar until 2015. She is now heading to Austin, Texas to service with the Jesuit Volunteer Corps.